Heading back into a school year can be brutal. A completely schedule and routine change can leave the dinner hour an unfamiliar landscape with no ideas what to make with the time at hand. 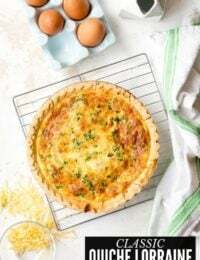 These Back to School Fast Weeknight Dinner Recipes will not only help get dinner on your table with little effort but with exciting, delicious meal options. With school starting up in August for many the change from lazy summer habits it a bit like having ice cold water thrown in your face. It is for me at least. To try to get back into a manageable dinner routine can feel like you’ve never cooked before. How did you manage last school year? 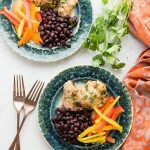 Before you know it, you’ll be back in the dinner saddle and to get you started I’m sharing some favorite Back to School Fast Weeknight Dinner Recipes that allow me to get dinner on the table in less than an hour (sometimes less than 30 minutes). These are great for busy working professionals as well! 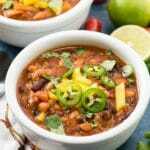 I did not include any slow cooker recipes or Instant Pot recipes in the list but there are many here on BoulderLocavore.com that are perfect for weeknight dinners. 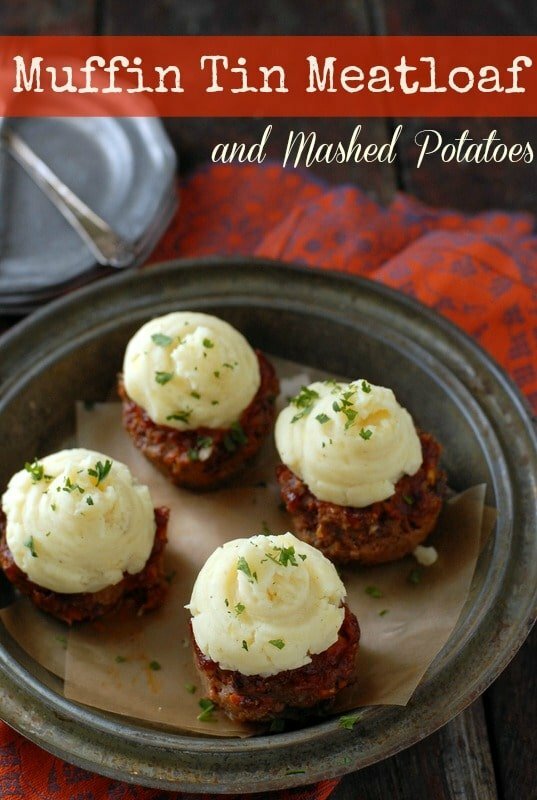 Muffin Tin Meatloaf with Mashed Potatoes – not only are these single serve meatloaf ‘adorbs’ but they are always a hit at the dinner table. Make a batch and freeze them for a future meal too (meatloaf only; prepare the mashed potatoes fresh). 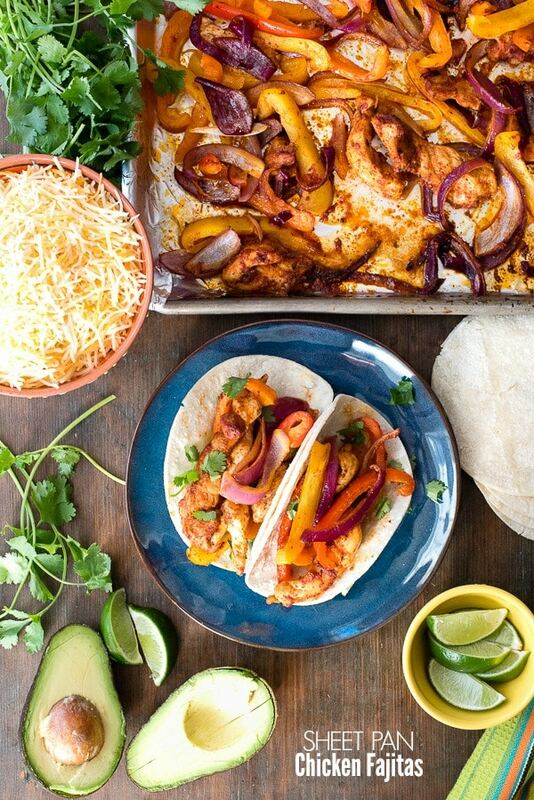 Sheet Pan Chicken Fajitas – my kids LOVE fajitas but I generally don’t have the time on a school night to make them traditionally. 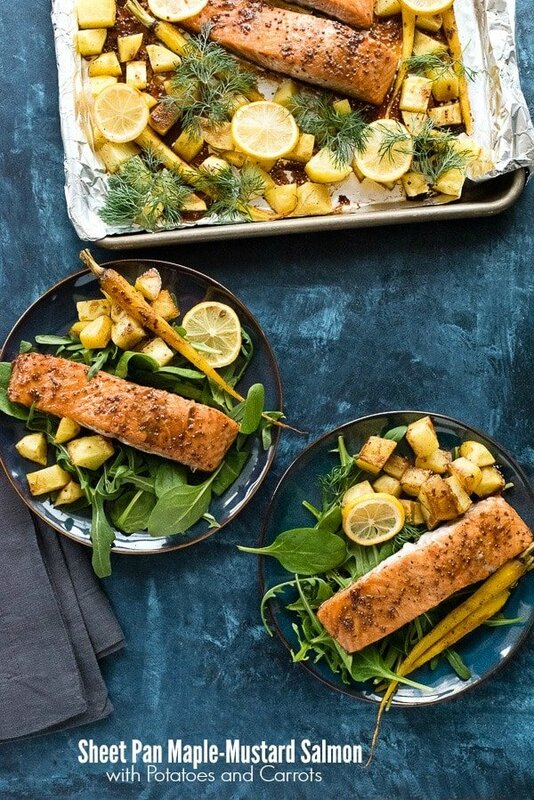 I came up with a great sheet pan option that only requires one pan (and it’s lined with foil for easy clean up). We love these and they are so colorful. 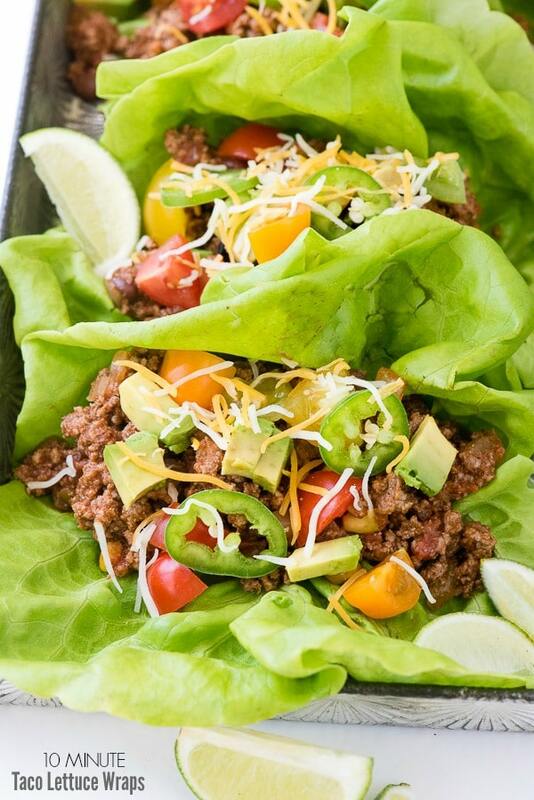 10-Minute Taco Lettuce Wraps – these wraps are fresh, tasty and so darn easy (and quick) to make. Think a taco with fresh butter lettuce as a shell instead of a tortilla. What’s not to love about a 10 minute prep time too, right? Sausage and Orzo Stuffed Sweet Peppers – I shared a reprised version of these comfort food classics recently and they are packed with protein and nutrients, as well as pretty on the table. Orzo is a rice-shaped pasta that is available in both regular (with gluten) and gluten-free options. This dish is a soul-warming option for a great meal. 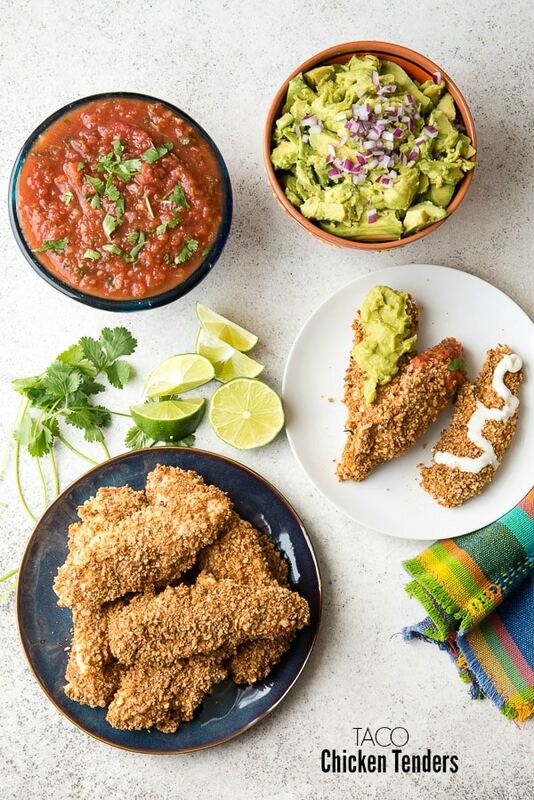 Taco Chicken Tenders – Everyone loves chicken tender and this Mexican-flavor version is just as popular. 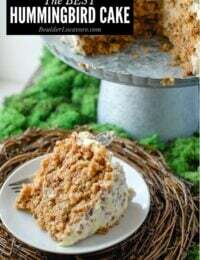 This recipe is made with homemade bread crumbs but crushed tortilla chips would make a great coating too. 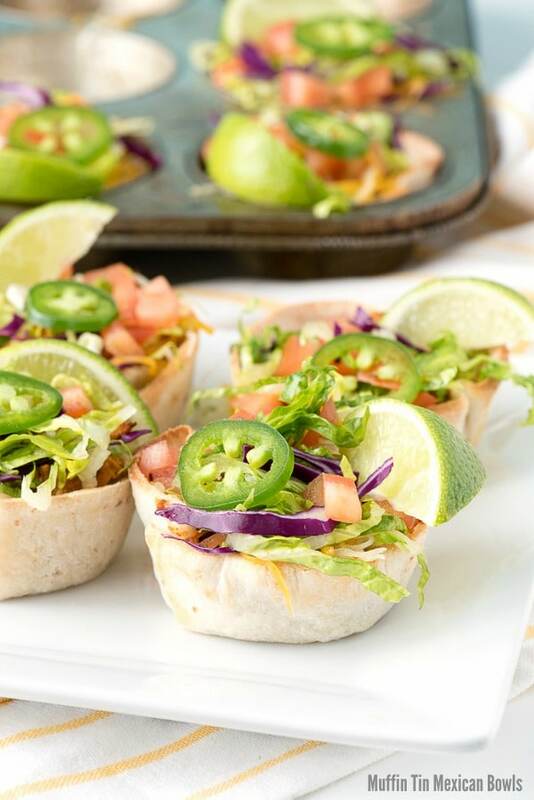 Muffin Tin Mexican Bowls – these cute little Mexican bowls are made in a muffin tin and stuffed with shredded chicken, refried beans, cheese and taco toppings. They look tiny but just a few make a filling main dish. 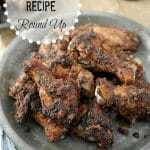 This is a perfect recipe to use one of the most popular recipes on BoulderLocavore.com: Moist Homemade Shredded Chicken Breast (you’ll love the secret tip!). 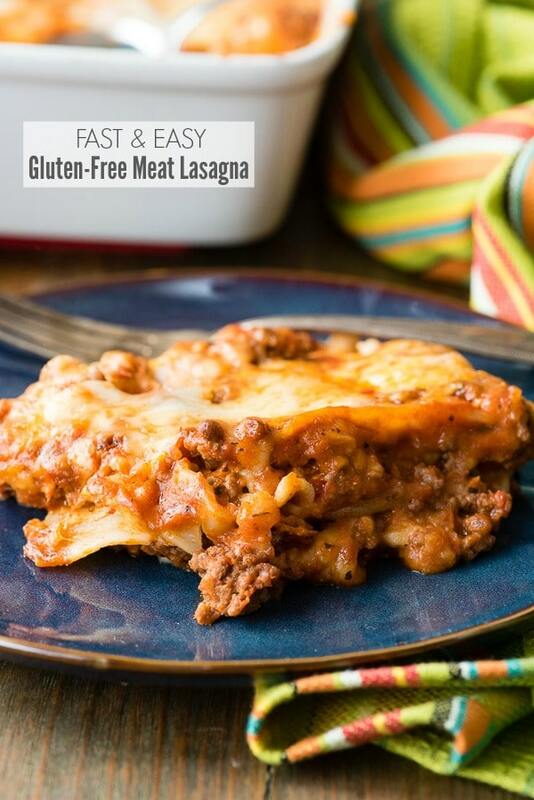 Fast and Easy Gluten-free Meat Lasagna – this shortcut lasagna uses quality prepared ingredients and other simple shortcuts to put together a delicious lasagna in no time. Complete with my SECRET TIP for not pre-cooking the lasagna noodles which come out perfectly every time. Regular/gluten lasagna noodles may be substituted. Also, the lasagna may be made the day prior only the cooking is required the day of eating it. 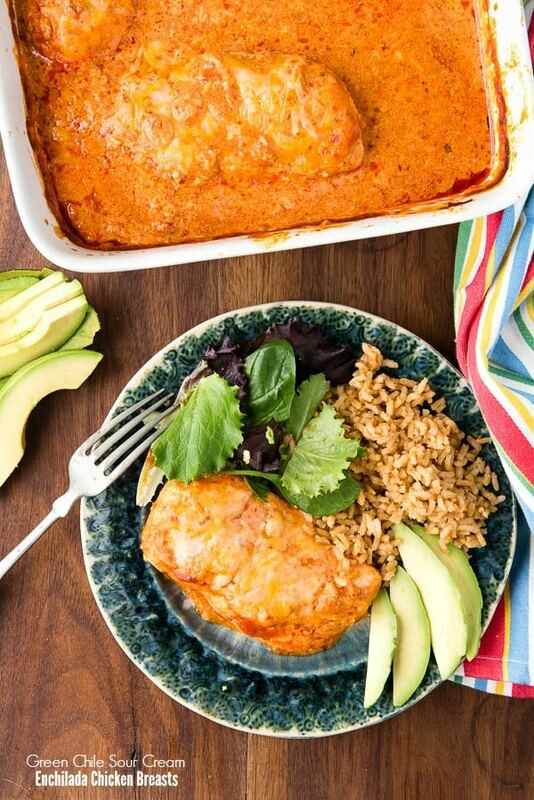 Green Chile Sour Cream Chicken Breasts – Mexican food is always a hit in my household. This recipe is basically combining ingredients in a baking dish and letting the oven work its magic. Cheesy, tangy, spicy chicken breasts that are perfectly cooked is the end result. 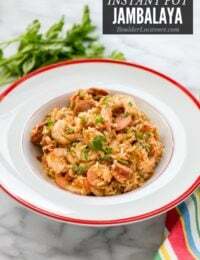 Pair with a simple green salad and some Spanish rice and you have dinner! Peanut-encrusted Pork Tenderloin – Pork tenderloin is one of my favorite meat options for a fast dinner. 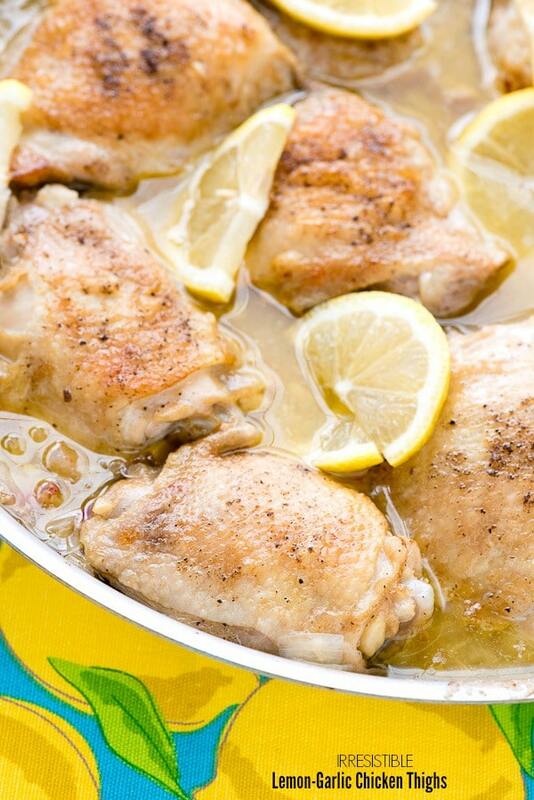 It cooks in about 30 minutes, is lean and absorbs marinades wonderfully. 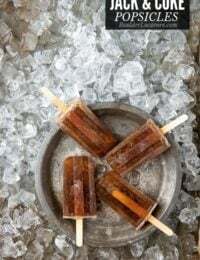 This is a recipe I developed a few years ago to be featured in a Back to School recipe book and it’s a winner. 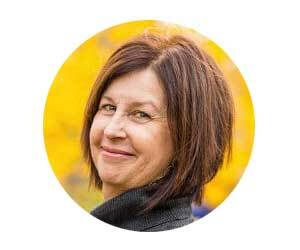 If you prefer something with no nuts, Spicy Cumin-Lime Pork Tenderloin or fall-flavored Apple Cider Pork Tenderloin with Potatoes and Apples is a one dish full dinner. 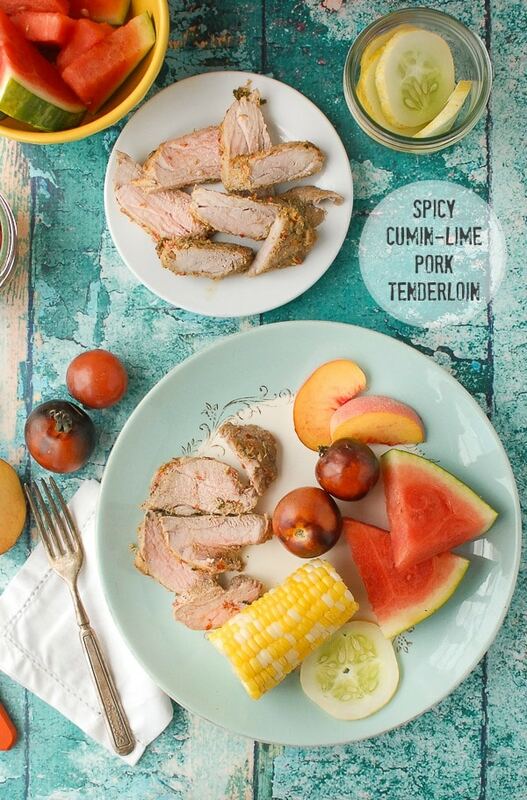 TIP: pork tenderloin is a lean cut of meat so the best way to ensure is doesn’t dry out is to check the temperature with an instant read thermometer. The meat still ‘cooks’ when removed from the oven while it is resting too. 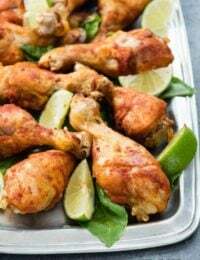 Irresistible Lemon Garlic Chicken Thighs – this recipe uses braising as the cooking method which is great to keep meats moist and tender. Also, vegetables may be added to braising meals to create a one pot dish that covers the entire dinner meal. 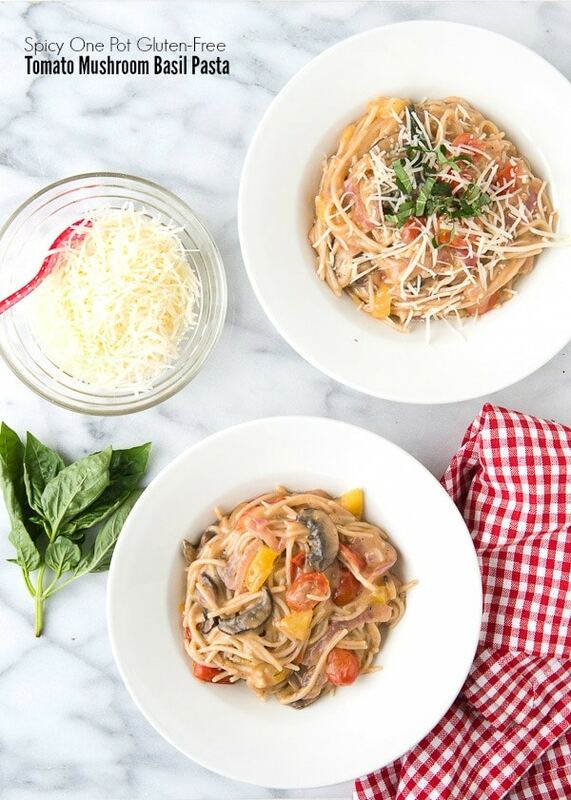 Spicy One Pot Gluten-Free Tomato Mushroom Basil Pasta – this recipe is so fun to make. All the ingredients are added into the pot and cook together! The fresh ingredients give the end pasta a wonderful flavor. Because I’m a teacher, back to school is disappointing for me as well as the kids. It’s exciting to start out a new year, but I hate to see summer go! Having a plan for the hustle and bustle of the school year will make it easier. These recipes are going to be my go-to. It feels like you have so much to do ALL the time when the school year comes around! The last thing on my mind is always dinner and that’s why I like planning my meals by the week. I think these are all awesome and helpful too. I can use more recipe ideas for the family. These are all great dinner ideas! I love finding new dinner ideas, it’s easy to get bored cooking the same thing over and over again. I love many of the featured recipes. But the muffin tin meat loaf would be the very first recipe I would make. I am saving these delicious recipes. Back to school is so busy for us. 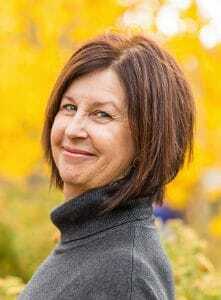 I am always looking for new quick recipes to try. Once school is back in we do not have a lot of time to cook a big meal. I am looking forward to trying this Muffin Tin Meatloaf with Mashed Potatoes. All of these sound like amazing recipes. I’m ready to try them all! They seem simple enough to make too. I am all for quick but hearty meals. Adding veggies to my proteins like you have in my new goal for home cooking. Fast dinner night solutions are always welcome here. The sheet pan fajitas will be served on Wednesday, our official back-to-school day and the start of another hectic school year. These are look like great, easy family recipes. I will definitely be adding some of them to our rotation of meals. SO many great weeknight dinner ideas. We love lettuce wraps. So easy and so yummy! These all look so delicious! Pinning them so that I can come back and add them to my weekly meal plan! I’m all about easy and delicious meals during back to school time! 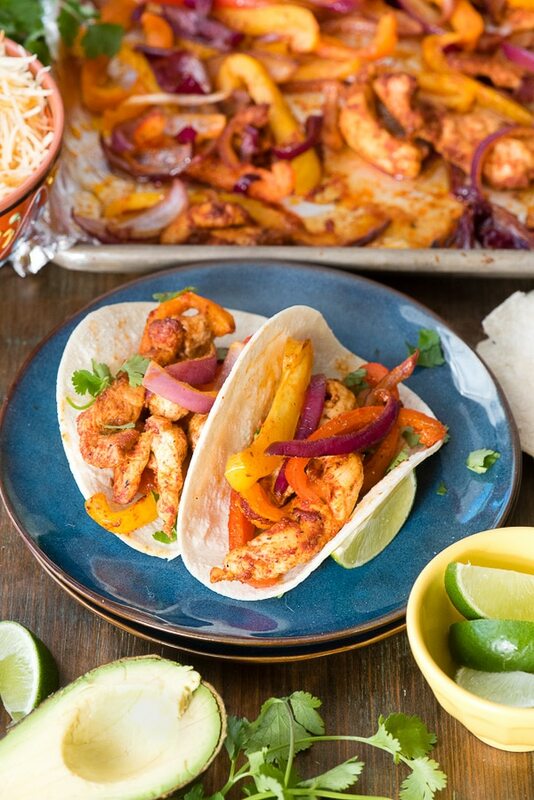 Those sheet pan chicken fajitas look AMAZING! I’d love to recreate those this week. 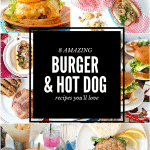 There are some awesome recipes here that my family would enjoy. I’m looking forward to trying some. These all look like yummy and easy meals for a busy weeknight. 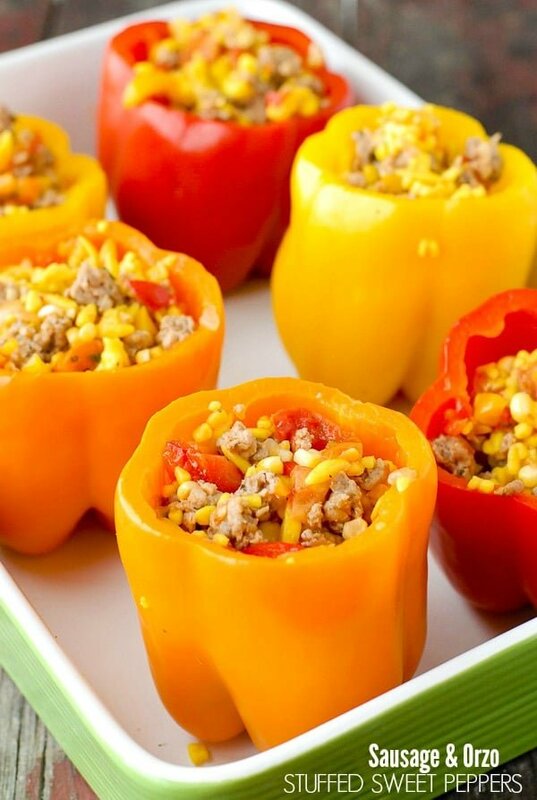 I can’t wait to make the Sausage and Orzo Stuffed Sweet Peppers. Some of these look delicious. I bet my husband would love cooking some of them as he’s the cook in the house. 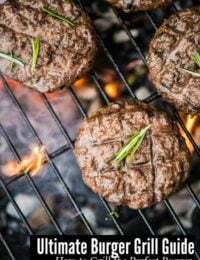 We have a grill, but we don’t use it- so ‘faking’ it in the oven is essential. I do a lot of foil wrap meals and sheet pan cooking. Lemon-pepper salmon is one of my faves. Oh wow, all these recipes look so delicious. I have no kids in school but will certainly be making some of the recipes! No kids required. We all want fast, fabulous dinner recipes, right? These ideas are great. Life definitely gets crazy when school starts. Easy, quick meal ideas are a must. You had me at fast, but then I saw what you have in here and I think I am in love! These all looks like great meals that don’t taste like fast food! I’m so glad you think so Jeanette! That’s my goal. These are excellent recipes. When school hits, it’s like a tornado to your life. Easy dishes like this can help keep things manageable. Those “muffins” are the best! I love the mashed potato “frosting” on them. Thanks for the great ideas! This is getting bookmarked! Back to school means back to everything being super hectic. Thanks for sharing these!